Hey Fabulous Lady! 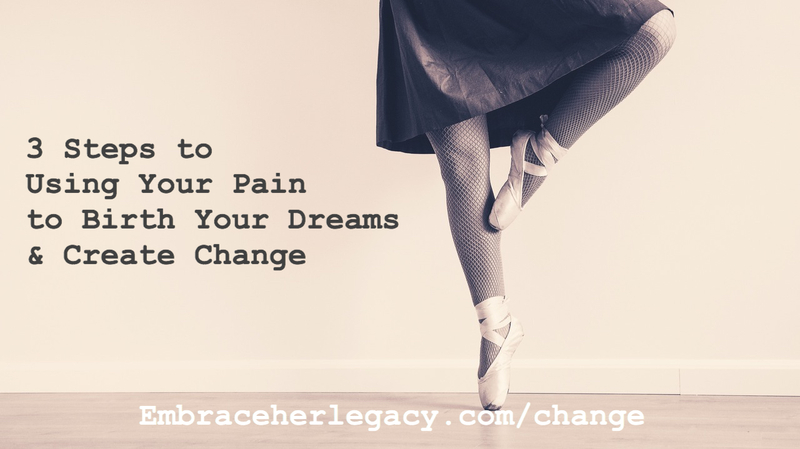 I hosted this live class on 3 Steps to Use Your Pain to Birth Your Dreams and Create Change and you can download the class for limited time only so I suggest you download now! This is a special free class where you’re going to learn how to using your pain points (past disappointments, failures, delays, setbacks, hurts) as a catalyst to boost confidence in achieving health, spiritual, financial, personal growth, relationship and career goals.